Deepika Padukone has been one of the most vocal celebs when it comes to talking about mental health issues. The actor has on several occasions spoken about dealing with depression since opening up that she struggles with it herself. 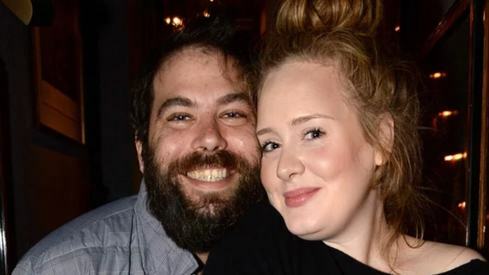 She also started the The Live Love Laugh Foundation that aims to reduce the stigma and raise awareness about mental health. Now, it looks like Padukone's story will reach more people as an upcoming publication is hoping to take her story for a children's book. Titled The Dot That Went For A Walk, the book aims to introduce children to the concept of strong women by featuring 51 such accomplished women. 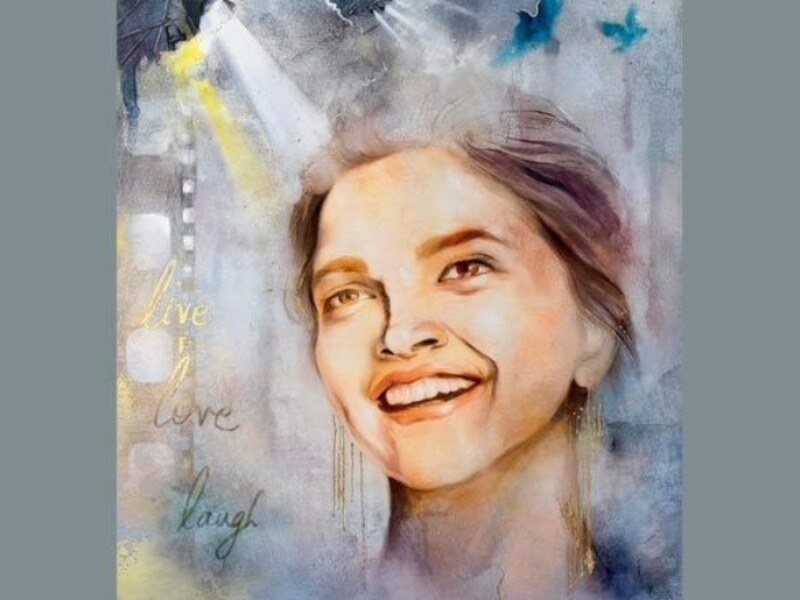 Authors of the book, Lakshmi Nambiar, Reema Gupta and Sarada Akkineni, revealed that Deepika made the list for her efforts to break the taboo around mental health. Says Lakshmi Nambiar, "We zeroed in on the 51 names by asking our daughters and their friends who their role models were. From the acting community, Deepika emerged as a unanimous choice. When we dug deeper, we found that what inspired them about her is her honesty and willingness to talk about her vulnerabilities." She added, "By sharing her journey bravely with the world, she showed the younger generation that a healthy dialogue is needed as much on mental fitness as on physical fitness." The authors have already gotten in touch with the actor, saying, "We interacted with Deepika for our story. She will be present at our book launch." Until the book launch, Deepika is working on film Chhapaak.